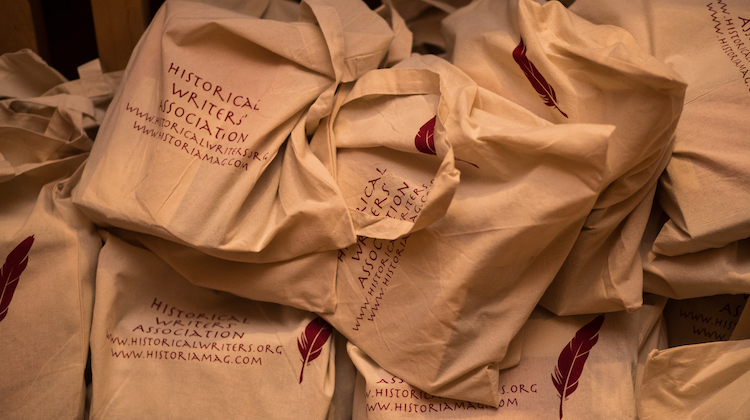 We’re giving away two goodybags, each containing seven books from the HWA Crowns shortlists 2017. Our two winners will receive a lucky dip selection of historical fiction and non-fiction titles – the very best in historical writing from the last year. Check out the shortlists here. Running for one week only! Enter by midnight on 10th December and get your prize in time for Christmas. Enter before midnight on 10 December 2017. The winners will be contacted by email (so please add editor@historiamag.com to your contact list!) and the prize will be sent by UK snail mail.